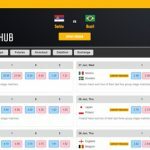 Bettorlogic has extended its partnership agreement with Betfair Australia to build a bespoke World Cup Match Centre for Russia 2018. 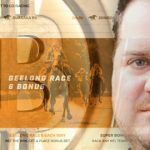 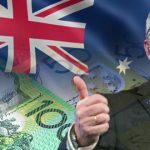 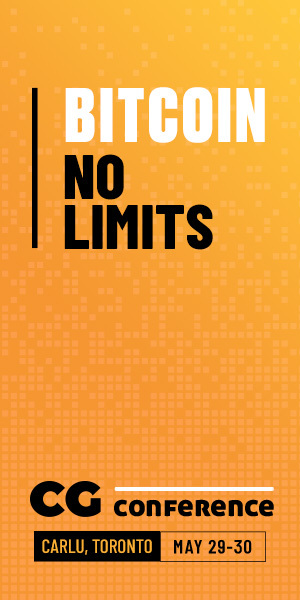 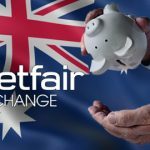 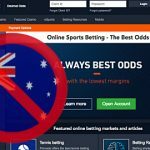 Betfair Australasia lobbying Australian state governments to scrap or reduce plans to impose 15% online betting point of consumption tax. 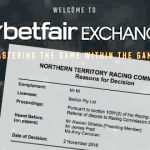 Betfair Australia confirms its licensing shift to the Northern Territory but insists it will maintain a staffing presence in Tasmania. 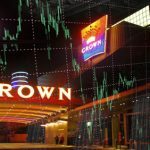 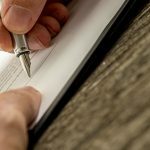 Crown Resorts and BetEasy online betting joint venture to offer Australian-owned/operated alternative to international-owned competition.